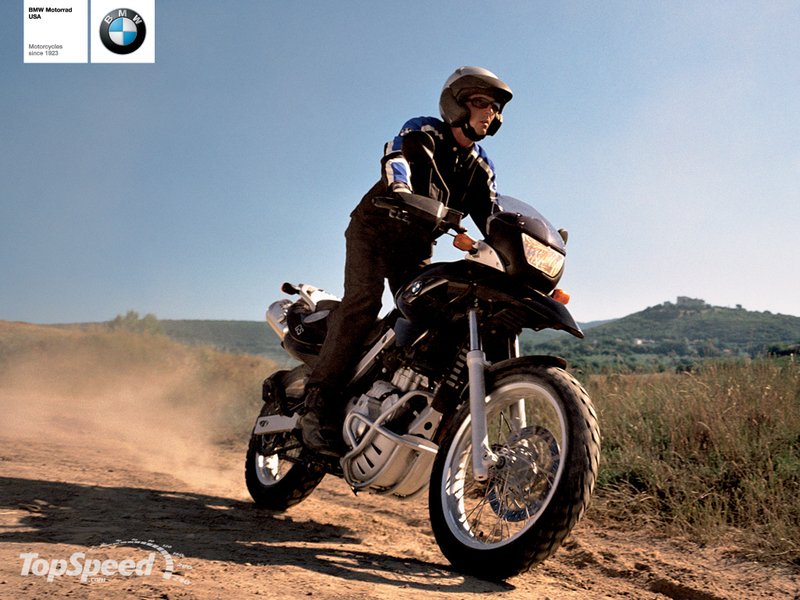 Welcome to the BMW F650 Technical FAQs. There is a load of information on this website, and it can be a little tricky to find what you want. This page should help guide you through the FAQs, and point you in the right direction. There are well over 200 FAQs covering many topics you can think of, and probably a few you can not think of. Do not worry if you feel flooded with all the information in a FAQ – go for a walk, think about what you have read. Better yet, go for a ride! Then come back and read the FAQ again. The F650 Technical FAQs – originally intended for the 1994 – 2000 carburetted BMW F650 motorcycles because that was all there were. Then FAQs were added for the fuel injected models (the GS, Dakar and CS). Finally when BMW released the G650X series, FAQs were started specific to that bike as well. All of these bikes (F650 Classic, GS, Dakar, CS; G650X) are very similar – all based on the Rotax 654 engine. Much of the info in Classic FAQs also apply to fuel injected models, and much of the info in the fuel injected models also apply to the BMW G650X series. However the Chain Gang remains focused on the F650 (Classic and Fuel Injected).